We know Deepika Padukone is gearing up for her first project called Chhapak post marriage, it would be interesting to know more about it and things that are building up for the venture. The film is a biopic based on the life of an acid attack survivor called Laxmi Agarwal, and Deepika Padukone will be playing this character. Besides donning the role for the film, she also wears the cap of a producer for this film. Yes, you heard it right, Chhapaak is her debut production venture in Bollywood. As you already know its Meghna Gulzar, who has the responsibility of the director’s chair. The talented Raazi fame filmmaker is directing this film. The makers have also included Vikrant Massey in the star cast list for the film. So, you will see the leggy lass with the talented actor in Chhapaak. Massey is impressed with the script and thus joined the biopic film he called Chhappak to be a tale of trial, tribulation and triumph. And above all, it is all about the unquashable human spirit. 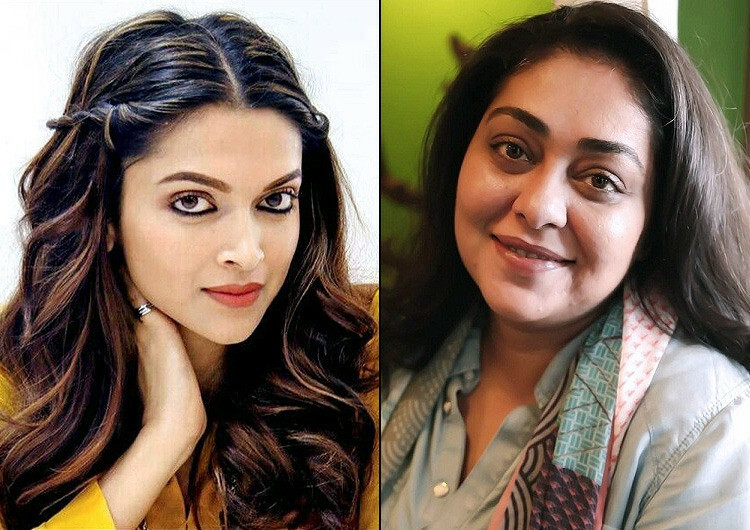 Meghna Gulzar, the director of the film, has been talking about the movie as she catches different events including the Lit For Life 2019 in Chennai. She was asked a question to what made her make a film on acid attack and cast the gorgeous lady for the film. She replied, you will see an ugly Deepika in it, and there is barely any kind of resemblance between the victim and Deepika. She further added that her film will tell the audience how violence can damage anyone. Talking about Deepika, she also talked about it in recent times to the media. She said when she first heard about this traumatic tale she was badly moved. She said the film is not just about one violence, but strength, courage, hope and triumph. She then said all these things made such a deeply personal and creative pressure on her that she went ahead to become its producer as well. She informed that the film would hit the floor in March third week this year and the required cast is now gearing up for the film. Is Kareena Kapoor Khan doing Hindi Medium 2 opposite Irrfan Khan?